When OnePlus unveiled its latest phone earlier this month, it mentioned the device would be "splash-resistant" — i.e. capable to withstand some light sprinkling — but made no mention of it bearing an official IP rating. The lack of IP 67 or 68 certification has always been a caveat when considering OnePlus phones, which can otherwise go head-to-head with the best of the best on the market. 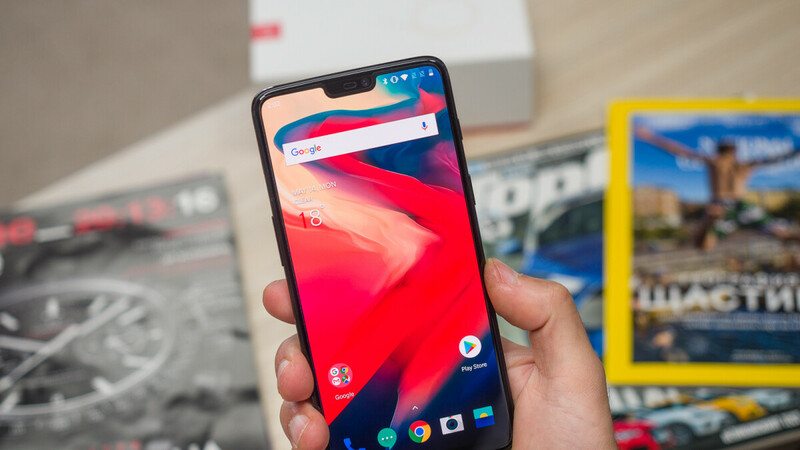 Apple, Samsung, LG, and Google have all equipped their flagships to be dust- and water-resistant, which is a huge plus when considering the ever-increasing price tags attached to them, but OnePlus has not yet made this important step. That said, the OnePlus 6 is actually more resistant to water than you might have imagined upon hearing the official announcement. A recent teardown of the latest flagship killer performed by the tech wizes over at iFixit reveals that the OnePlus 6 is actually more prepared to take a dive than the company would like you to believe. Although OnePlus doesn't list an official IP rating for the phone, its engineers have clearly put some work into guarding its insides against the elements. 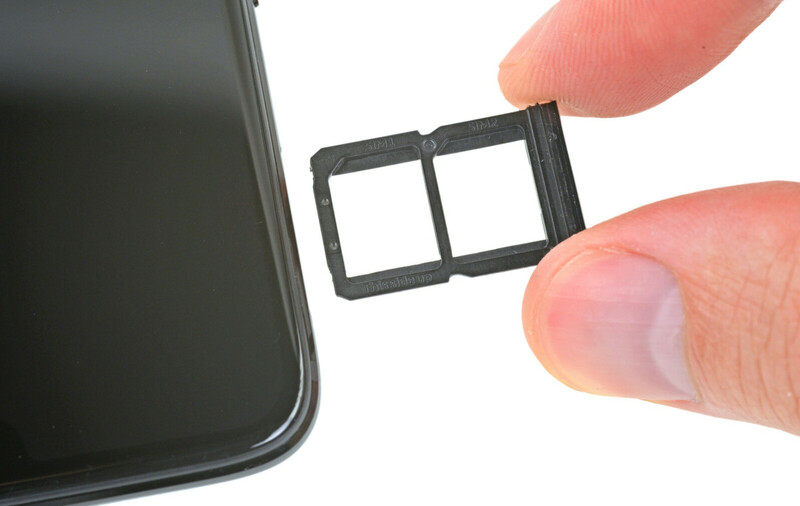 The iFixit teardown reveals a rubber gasket integrated into the SIM card tray, which is a simple way to prevent water from getting in. Going deeper down, however, it becomes evident that OnePlus has implemented more safeguards against water and dust. 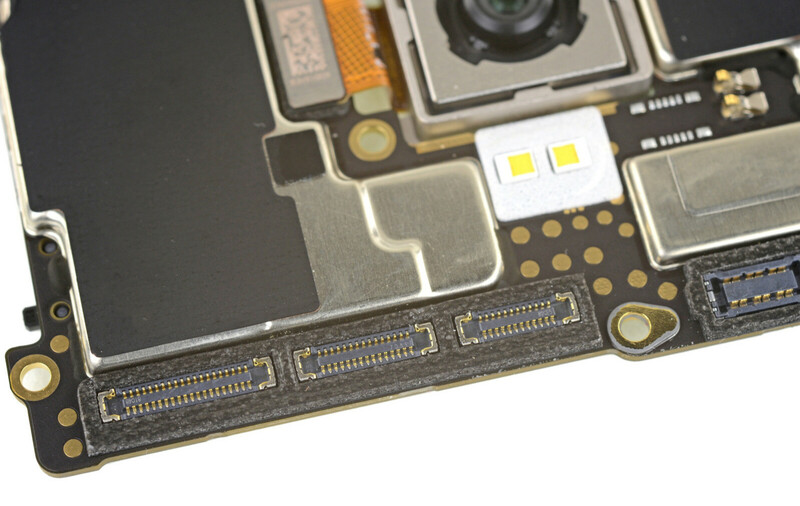 These come in the form of black silicone seals surrounding all the flex cable sockets – same as on the OnePlus 5 and 5T, which were also not officially IP rated. All said and done, the OnePlus 6 can take a bit of water without suffering any damage. Heck, you could probably take it into the pool with you for half an hour and it'd be fine afterward, but we would advise against doing so. OnePlus would probably concur and tell you not to do it, unless you feel like buying another phone. But still, it's good to know that the OnePlus 6 is actually more prepared for close encounters with water than the official information would lead you to believe. It's likely just a precautionary measure on OnePlus's part, who didn't put the phone through all the trials to secure an official IP rating. I viewed a youtube video the other day, the op6 was put in a swimming pool 1.2metres deep for 1hr. It came out still working but glitchy would probley dry out over night. It was held in water for 15mins also with no problems working fine. I am on holiday at the moment and i am in and out of the pool with my phone down slides etc. I need a waterproof phone. Duuhhh water-resistant is not water proof! One plus is not IP certified for a reason. Plenty of phones have similar protection against water but yet not certified. Yet so much apology for one plus. Meh, when it comes to companies like One Plus, people always love finding reasons upon reasons to defend them. even the IP6/6s, other phones from 3 years have being somewhat water resistant of some sort. Who really cares if a phone is 'IP certified' ? I have never cared about such useless gimicks. I mean, is anybody mad enough as to intentionally dunk their phone into the water ? I have never even used my phones in the rain...it's just common sense to protect your belongins from water. If it can resist some drops of water that's enough for me. Now give me a large battery, a good screen, a fast phone and a good camera, leave the IP rating nonsense aside. Oh wait, OnePlus had the common sense to do just that ! I do, as I wash my phones for hygienical purposes. It washes off the oleophobic layer though. I do. It's fun to take pictures/video in the water. Also, if you're playing music by the pool, it's nice not to worry when you pick up your phone with a we hand.